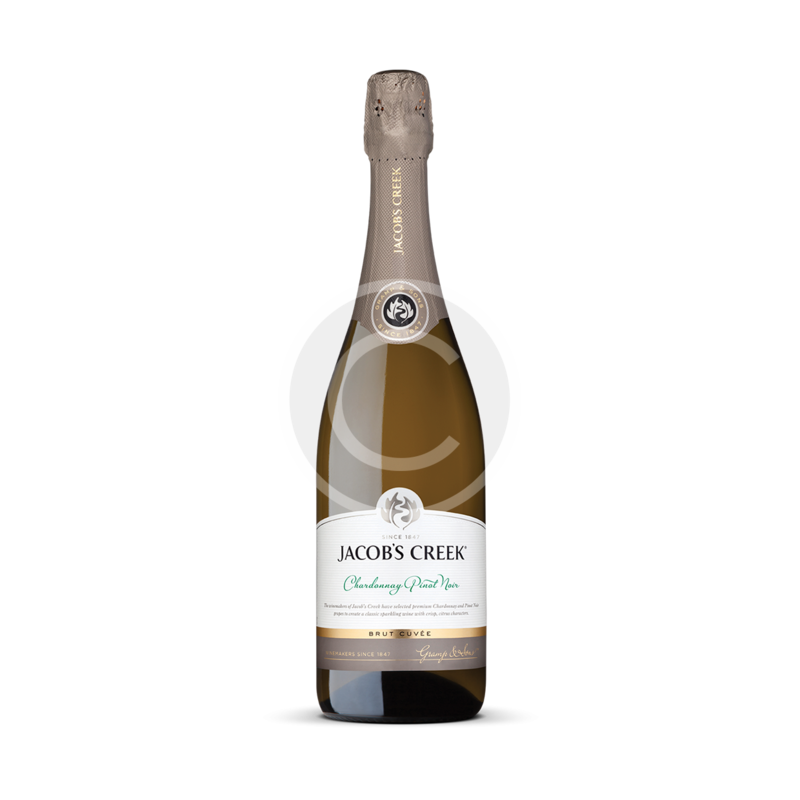 Very pleasant flavor with balanced acidity and a perceptible fruity scent. 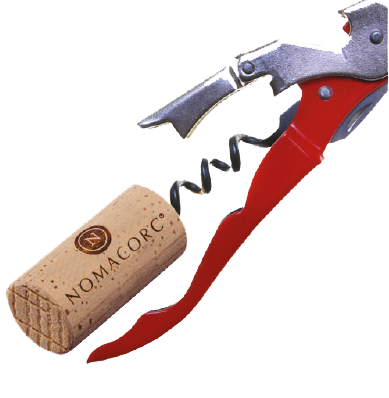 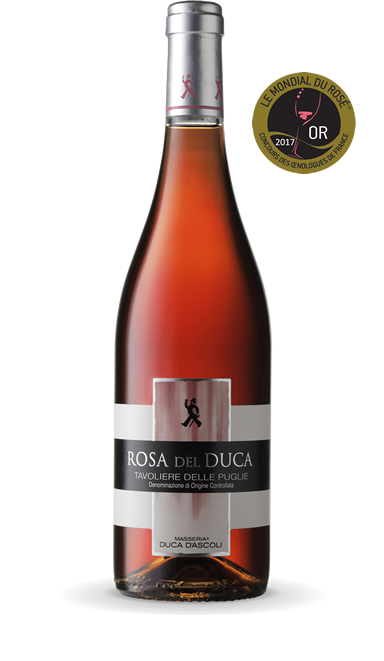 With bright red garnet color, aroma of ripe fruit and wood notes. 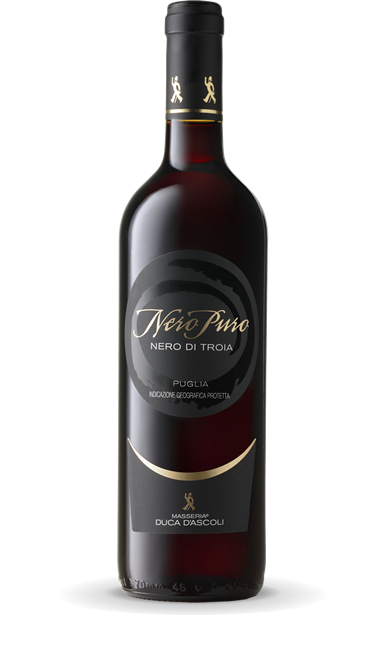 Red garnet color with purple glance with aroma of black cherry and spices. 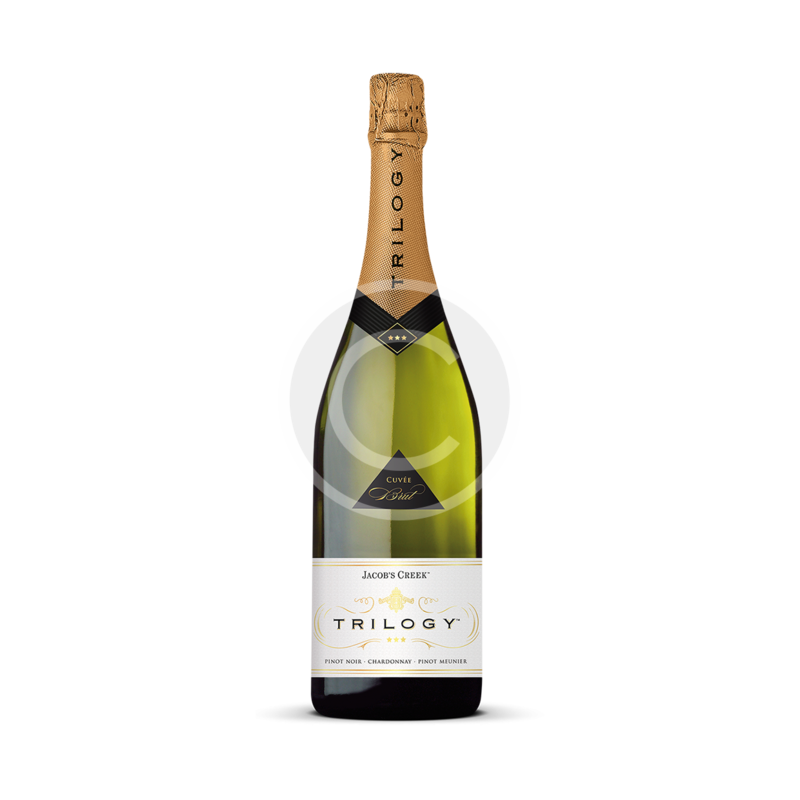 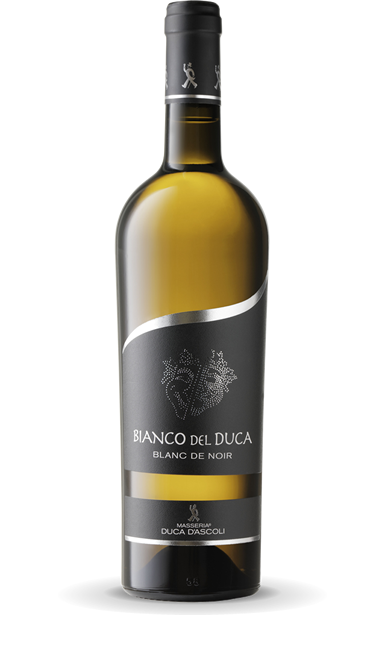 White wine with a double soul, savory and freshness of white wine blended with black berry grape soft tannins. 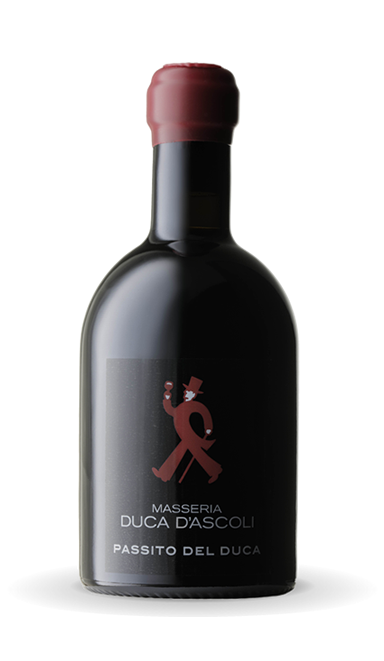 Full-bodied presence with satisfying sweetness and spicy persistence. 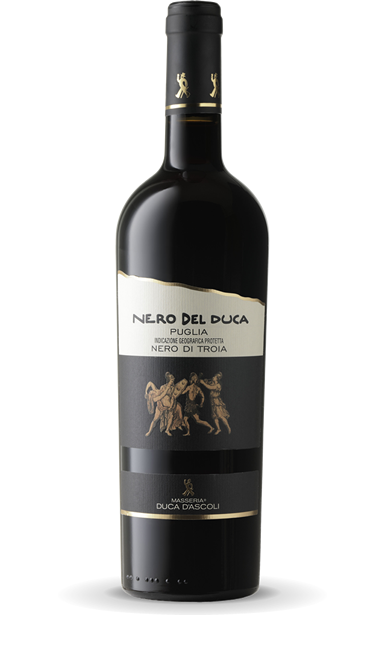 Nero di Troia from our organic farming vineyards.